Wells Fargo will cut down its staff by up to 26,500 over the next three years as it moves towards online banking and struggles to keep up with its soaring legal bills. CEO Tim Sloan says that the bank will shed 5-10% of its 265,000-person workforce, reflecting both layoffs and attrition, according to CNN Money. Sloan cites “changing customer preferences,” including the wide adoption of digital banking. “Wells Fargo takes very seriously any change that involves its team members, and as always, we will be thoughtful and transparent, and treat team members with respect,” he says. 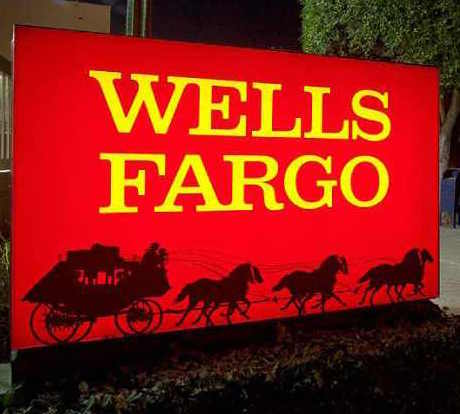 Wells Fargo has been grappling with legal troubles for a couple of years now, including fines and a rise in the compliance and marketing costs. This took the bank to report declines last quarter in profit, loans, deposits and revenue. Expenses continued to rise, however. The wholesale scandal caused by unrealistic sales goals, forced the bank to revamp its incentive structure, which also took the bank’s branch network to lower its profits. 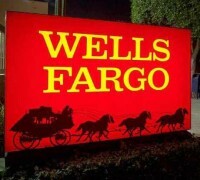 Wells Fargo is now closing branches, with an estimated number of 800 by 2020.